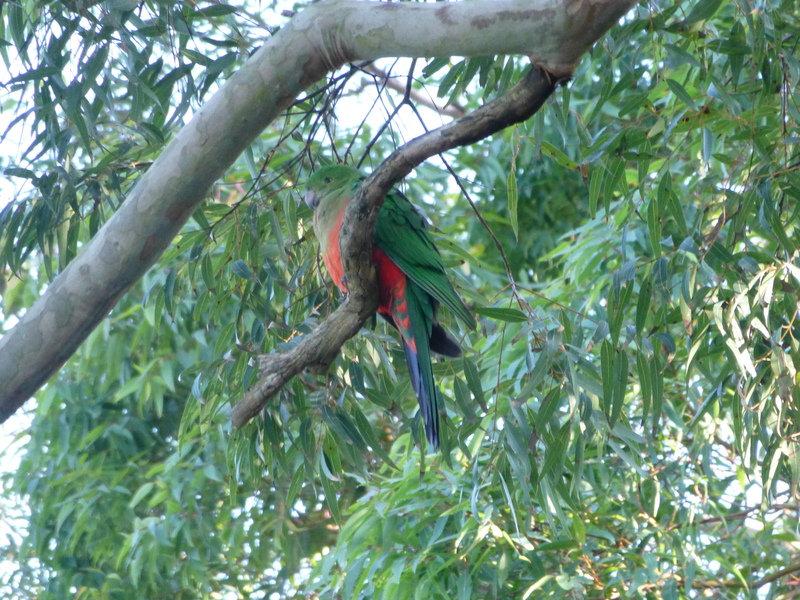 Now and again I spot a magnificently-coloured male King Parrot high in the trees at our local park. Even less frequently, though, do I see the female of the species. Although she’s rather less flashy than her suitors, she still strikes me as a very pretty bird. Her subtle greens and quieter reds give her more camouflage than the males. 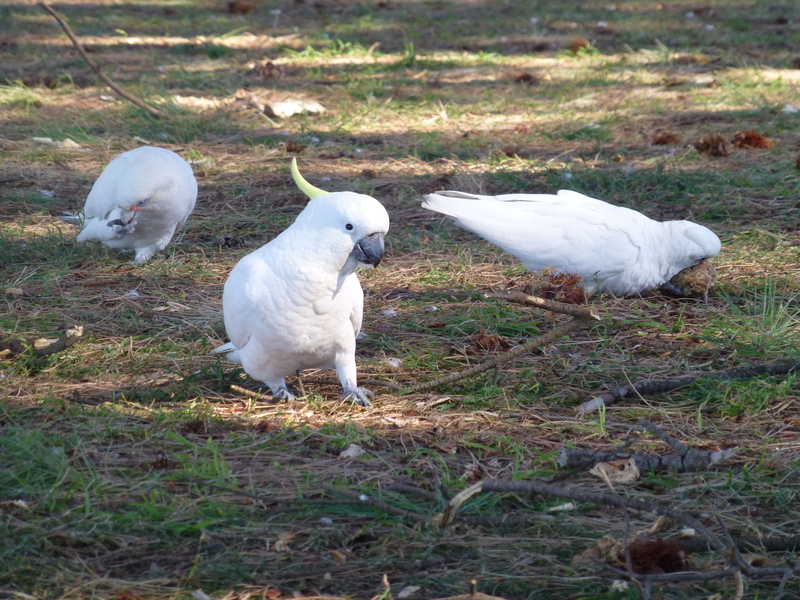 One of my favourite sights is wild Australian parrots. Every kind is unique and lovely to look at, from the small budgerigars through to the majestic Sulphur-crested Cockatoos. 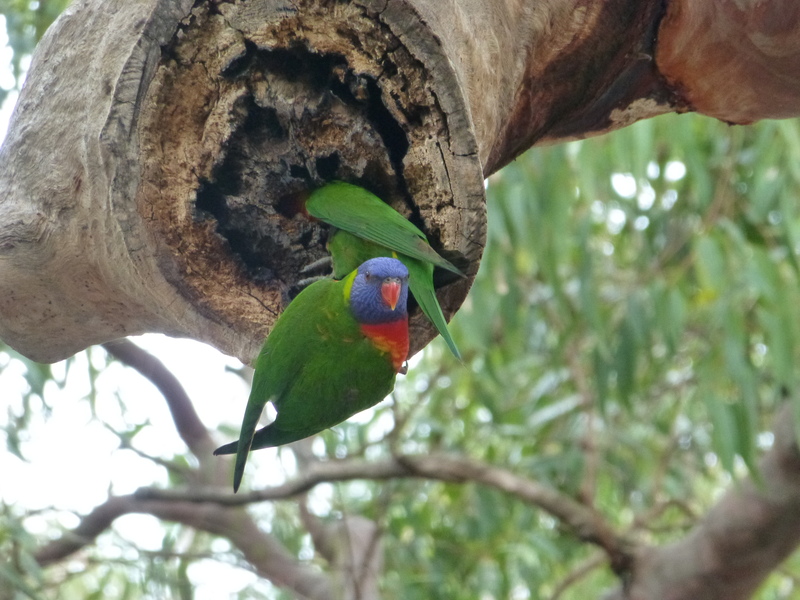 Recently in the local park I spotted a pair of Rainbow Lorikeets tending to nesting duties. Naturally I grabbed my camera and started shooting. Here is one of the results. Most people associate shags with rocks. So it follows that a row of these quite interesting birds perched on the shark net of the local swimming baths is something of a rarity. 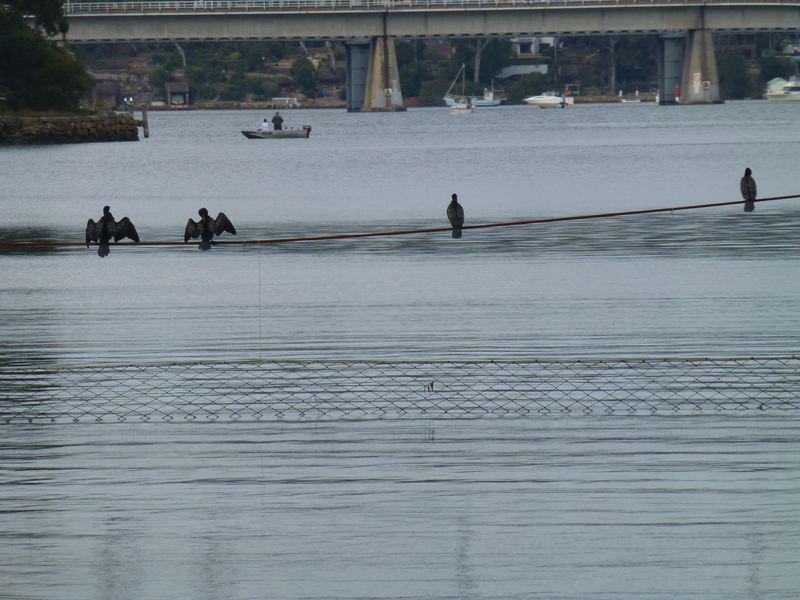 These shags are, in fact, Little Black Cormorants, and they actually prefer freshwater to the saline river. Nevertheless, I see them quite often, though usually they aren’t lined up as in this photograph. Stop Press: ‘A Taste…’ is On Special! 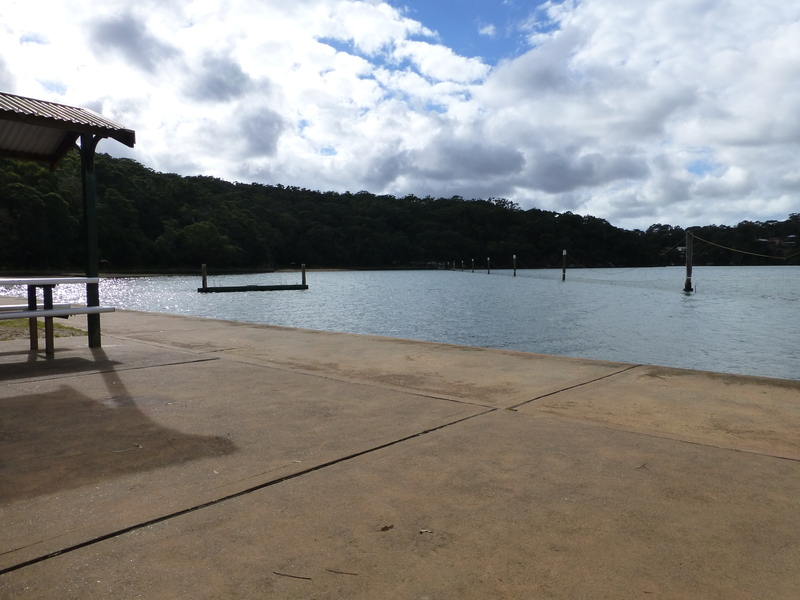 For just one week, my second title, ‘A Taste of Life and Love in Australia’ is half price (or less) on Kindle. Lots of reviews, many five stars! I cannot help but think that this cockatoo is smiling. His cheeky grin seems to lighten up the scene. 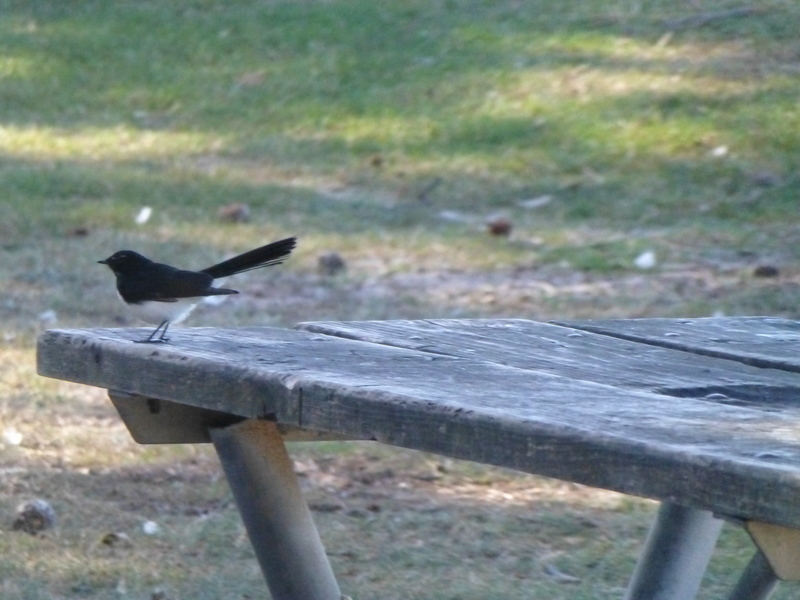 It’s lovely to live so near to where these beautiful birds hang out. Do you like to stop and reflect on the beauty of clouds? I often find myself looking skywards, especially when I’m on the shore of the river. Clouds fascinate me. There are so many beautiful textures, colours and forms.